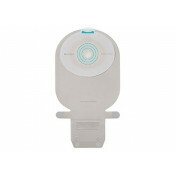 SenSura Mio Click Drainable Ostomy Pouch is the baseplate with a separate elastic adhesive from the pouch, so it can easily be changed with replacing the baseplate. 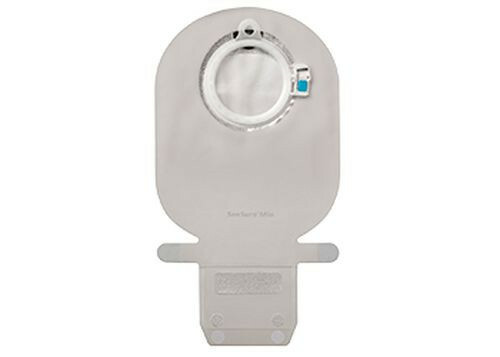 The baseplate and pouch feature a coupling that gives an audible "click" to show that the pouch is locked securely in place. 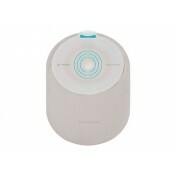 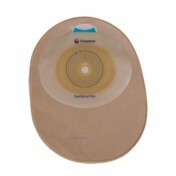 The SenSura Mio is a drainable ostomy pouch that comes in a broad range of flat baseplates, which are designed with a unique, pre-cut sized opening, for maximum user comfort. 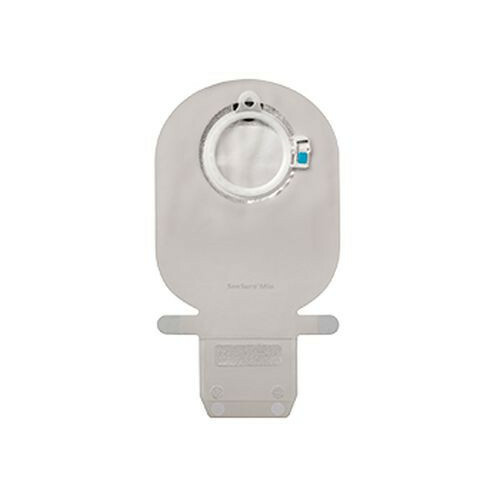 Similar to the SenSura Flex Drainable Ostomy Pouch, they are available in transparent or opaque textile for optimal discretion and features coupling systems in many diameters; 40, 50, 60, or 70 mm.